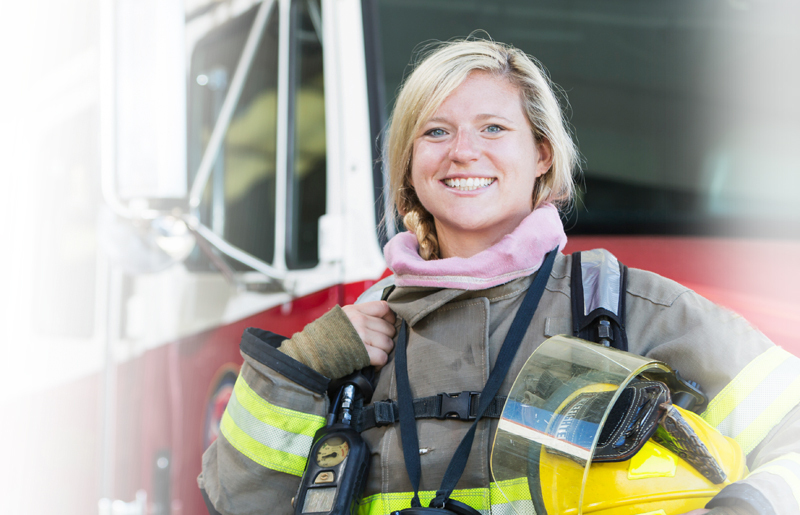 Interested in becoming a firefighter in Utah? Each fire department requires their own exam. Preparing and scoring high on your exam will strengthen your chances of making it further along the application process towards becoming a firefighter. Each department or county may choose which exam they require you to take in order to become a firefighter. The exam may be provided by an assessment company. For example, to join the Salt Lake City fire department you need to take the National Fire Select Test by FPSI. Learn more about the FPSI fire test here. JobTestPrep provides customized practice packs for each test, by assessment company. Take a look at other test company exams to find the exam you are looking for. We provide you with the information you need for firefighter tests in order to prepare you for the exam. Familiarizing yourself with the test format will improve your score and better your chances of becoming a Utah firefighter. Start preparing for the exam today, with our custom made Premium Packs that include over 1,500 questions, answers and explanations.